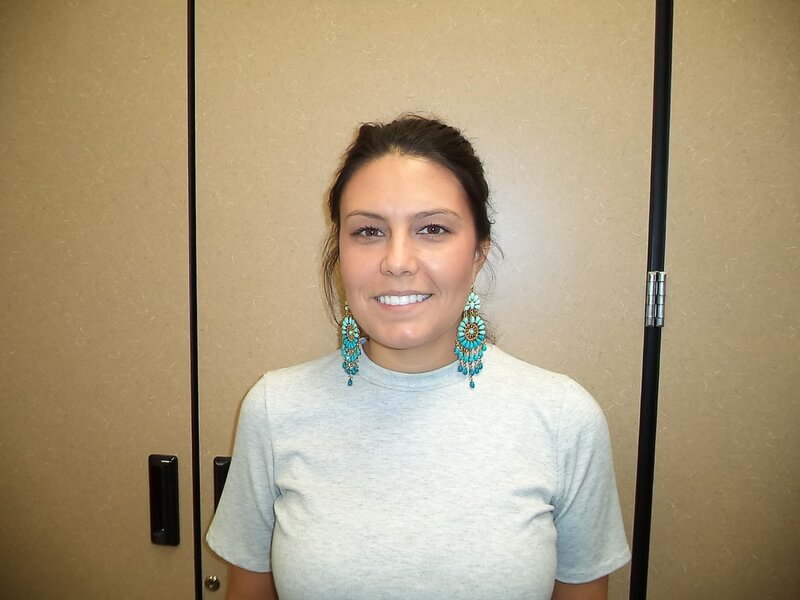 Ms. Vilaire has been with Deer Valley Academy since 2012 as the administrative assistant and registrar. Ms. Vilaire graduated from ASU with a B.A. in English. Prior to working with DVA, she worked with Cortez High Schools's online program "School Within a School". She also worked as a paraprofessional at Sine Elementary and Discovery School for eight years. Mrs. Hellun presently serves as the Security Monitor for Deer Valley Academy. She graduated from Cactus High School and is currently enrolled at Glendale Community College pursuing a degree as a registered nurse. 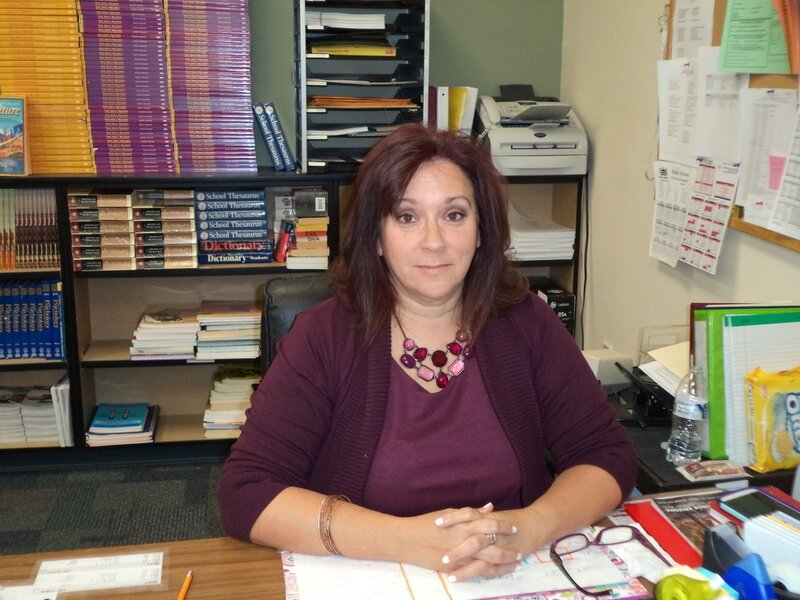 Prior to working for Deer Valley Academy, Mrs. Hellun worked in DVUSD as a paraprofessional at Constitution Elementary. Mrs. Lopez has over 10 years of experience in the IT field and has worked for DVA since 2014. 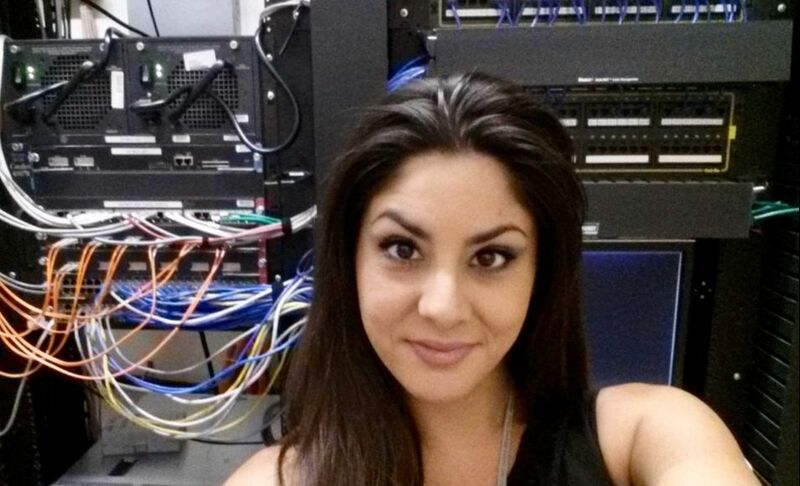 Currently she is also a PC/Network Technician for the Deer Valley Unified School District and co-owner of a local computer repair business. She is responsible for setting up and maintaining our technology to meet the needs of our students as we prepare them for the jobs of the future.